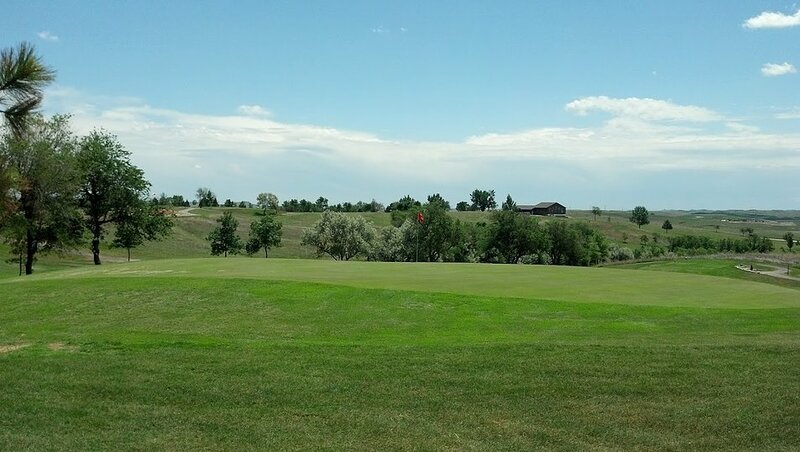 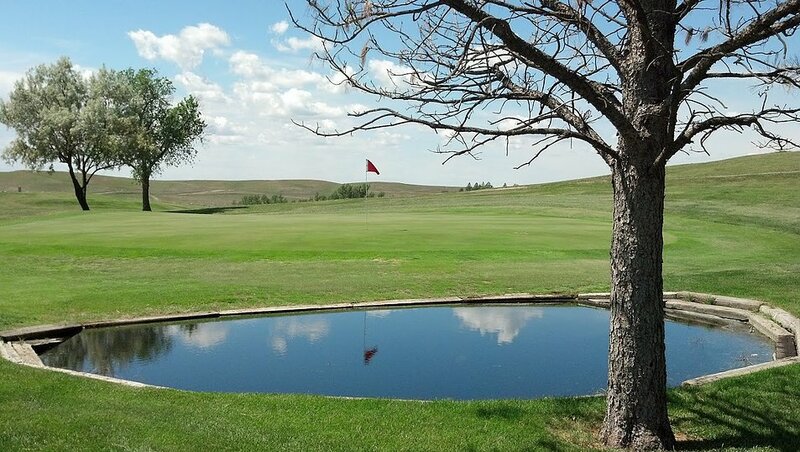 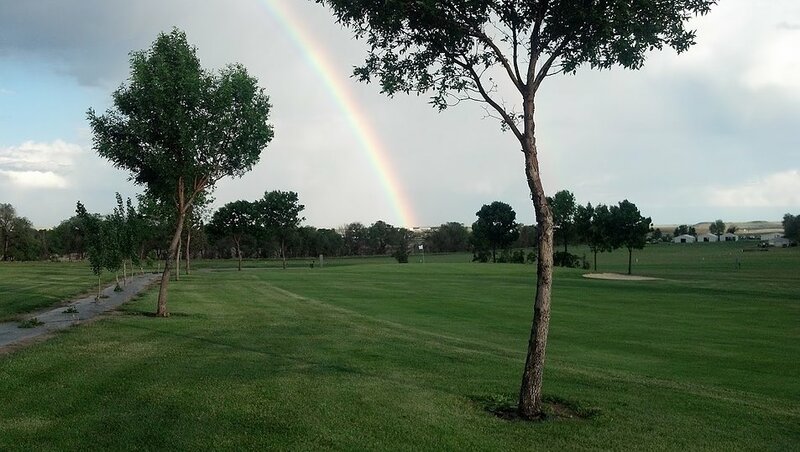 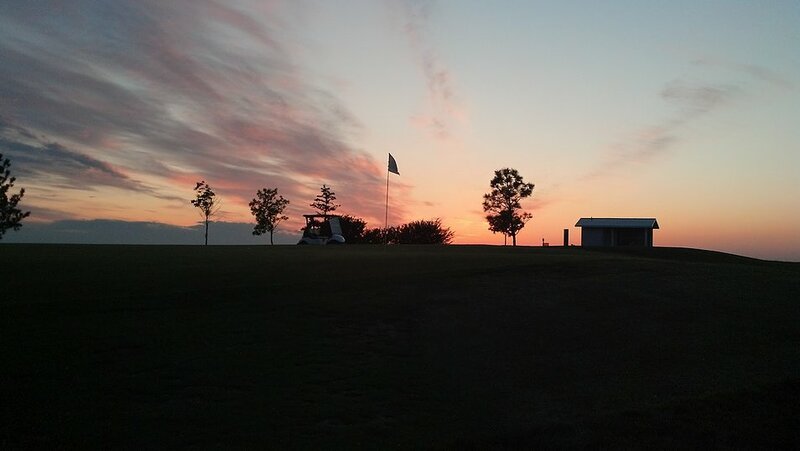 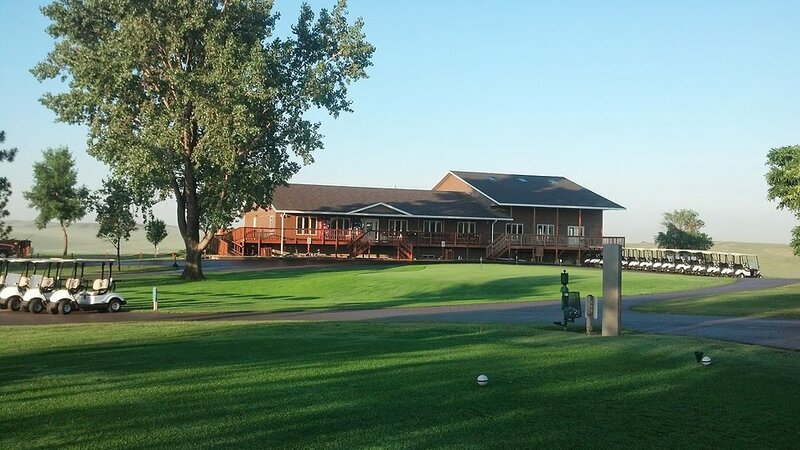 Fox Hills Golf Club in Watford City, ND offers spectacular golf, first-class PGA instruction, a terrific tournament schedule, and joys of prairie golf! 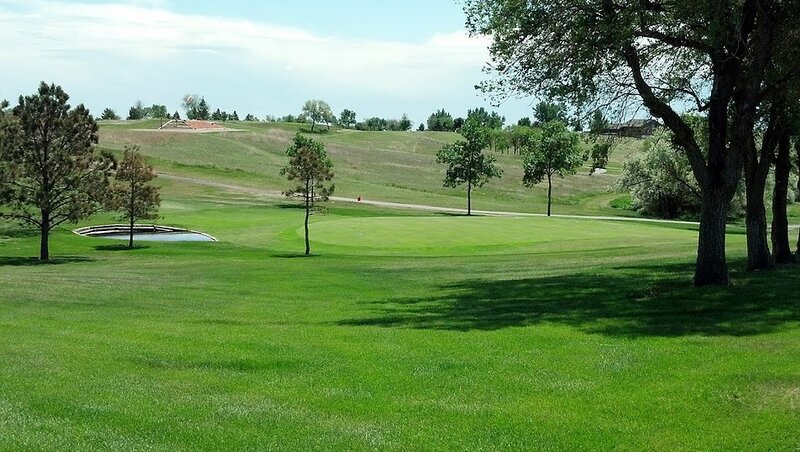 As one of the best 9-hole layouts in the region, Fox Hills is a perfect stop. 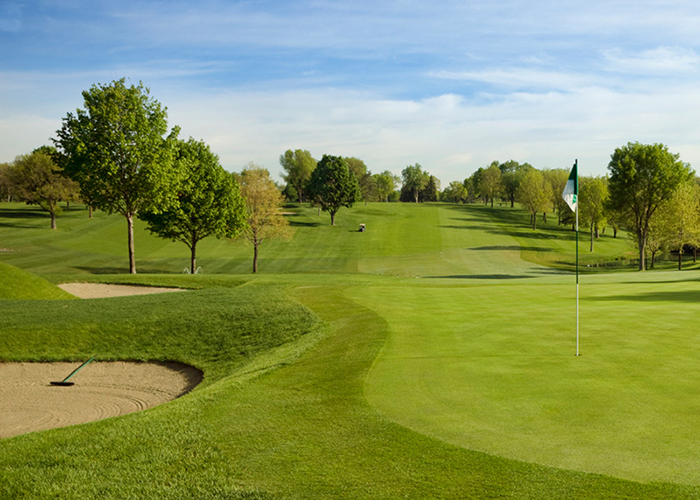 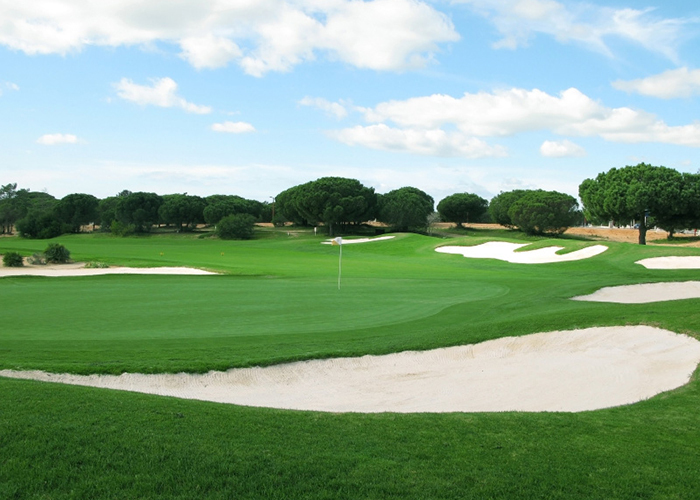 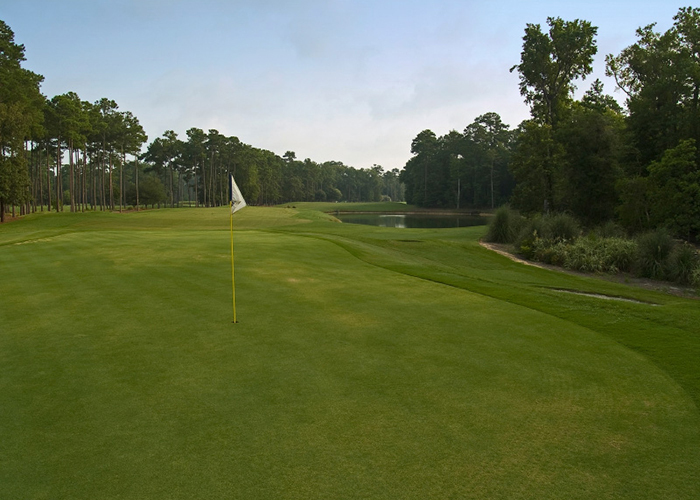 We are also in the process of building a BRAND-NEW 18-hole Championship golf course. 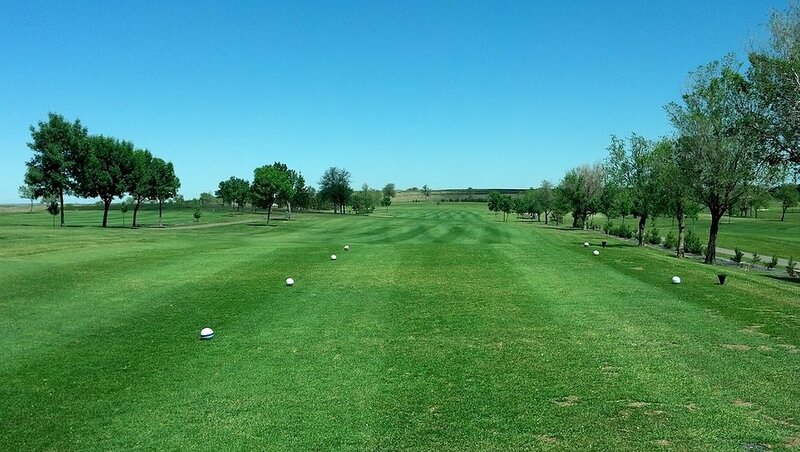 The first phase of the course will open in the summer of 2018.